Monica also includes her basic formula for 1 quart of flavored tea. Once the tea is made, you an also spice it up with rum or flavored liqueurs. Very nice article and a ton of yummy recipes for the summer! 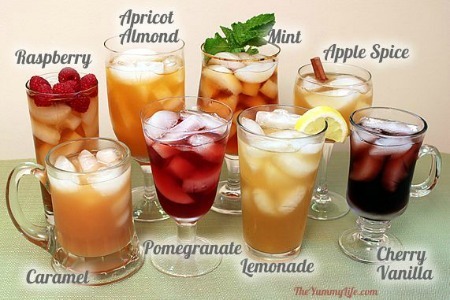 Click on the Homemade Flavored Iced Tea Recipes link below to see all of the recipes.